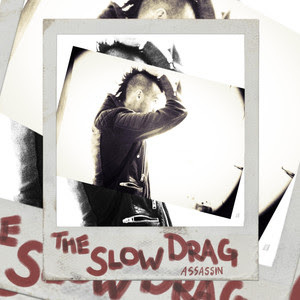 Nashville-based singer and songwriter The Slow Drag has just unveiled his brand new single Assassin and I am loving it! The highly memorable and addictive guitar riffs in the intro were what caught my attention to this stunning piece of music and I am happy it did. Loving his honeyed vocals and how they flow over the groovy production packed with awesome guitars, drums and sax. Assassin has somewhat of a dark atmosphere and it draws influences from several genres by including 90’s hip-hop drums, reggae inspired bass, and epic, dirty, distorted sax that just give me a bluesy, Mardi Gras atmosphere. Assassin is his way to deal with all the haters in this cutthroat industry and is definitely a song that will stick to your head in no time and you can stream it below!